Our Virus-Indexing Program | Walters Gardens, Inc.
Walters Gardens, Inc. has made a strong commitment to provide only the most healthy, vigorous product to our customers. All of our crops are tested regularly for the most common viruses as well as additional genus-specific viruses where needed. Our fields and greenhouses are also regularly scouted for signs of pests or diseases. In addition to the dedicated efforts of our Growers and Plant Health Team, we make an effort company-wide to maintain clean and preventative practices to limit the spread and introduction of pests, diseases, and viruses. A virus-indexed variety is one that has been tested and deemed free of the viruses it was tested for up to the point of testing. We take great pride in the attentiveness of our Plant Health and Greenhouse staff when it comes to identifying and preventing viruses in our plants. All of our plants are tested on a regular basis regardless of appearance or history. 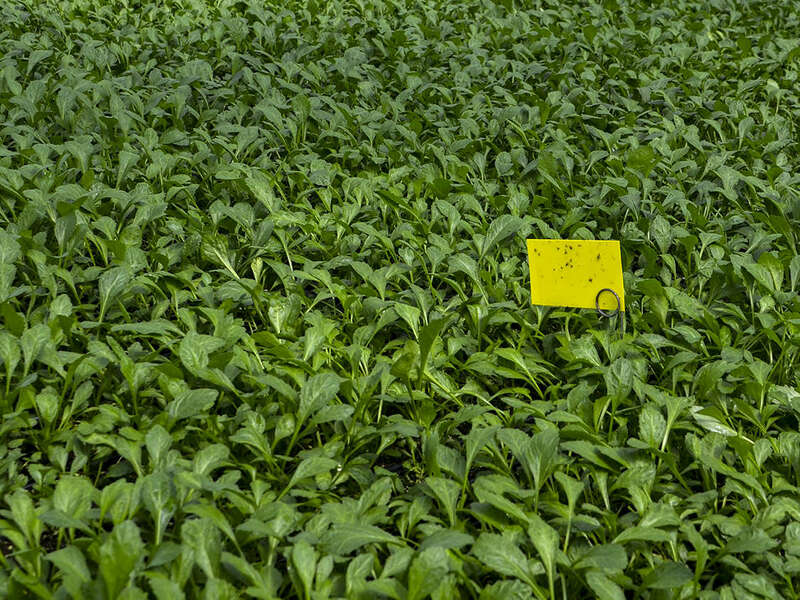 Because there is always risk of a crop being exposed to a virus, and more so in a field environment, we will not give VIP status to a variety if we feel there is too much risk of infection between testing and shipping. If a variety is prone to viral infection, extra steps are taken to ensure that our stock and production lines always start with clean material. 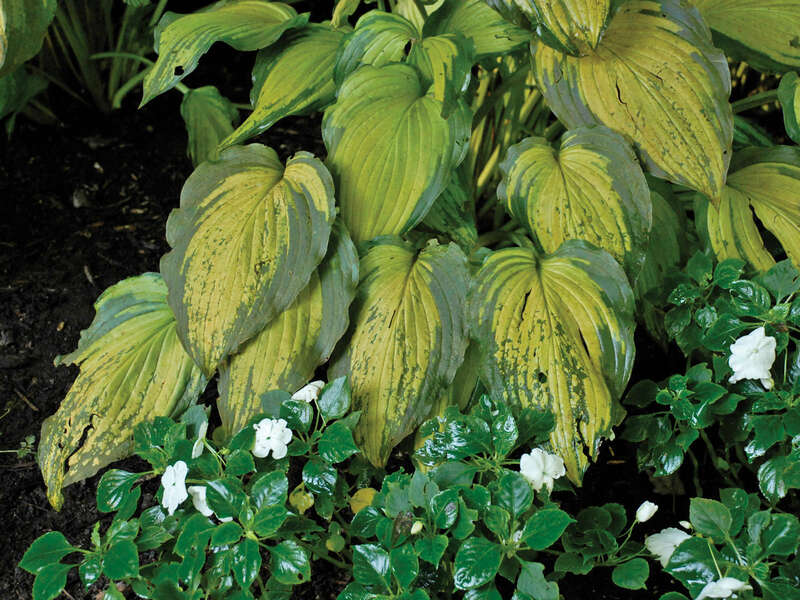 While we are working diligently to virus-index all of the plants in our catalog, beginning with those that carry the highest risk, we do offer some items that are not virus-indexed. Seed items, for example, are not indexed because viruses are rarely transmitted by seed. We will not offer our customers a plant if we are concerned about it having a virus that would negatively affect its performance. We are committed to only offering plants that our customers will be successful with. 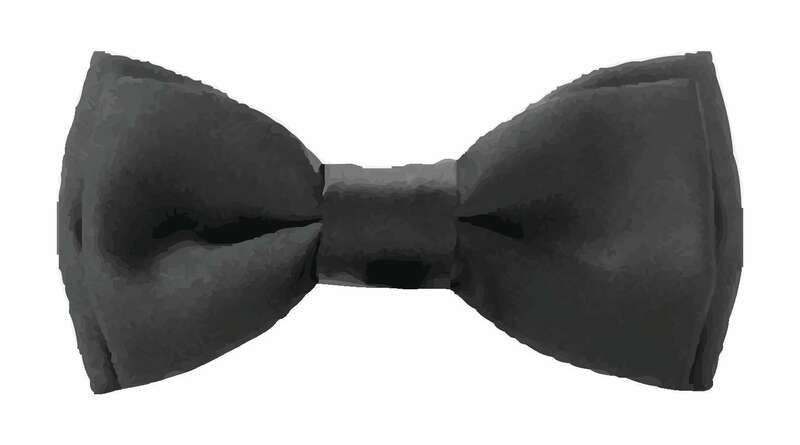 In our catalog, all virus-indexed plants are indicated with a bow tie symbol in the key code. Please consult that resource for variety specific virus-indexing information. 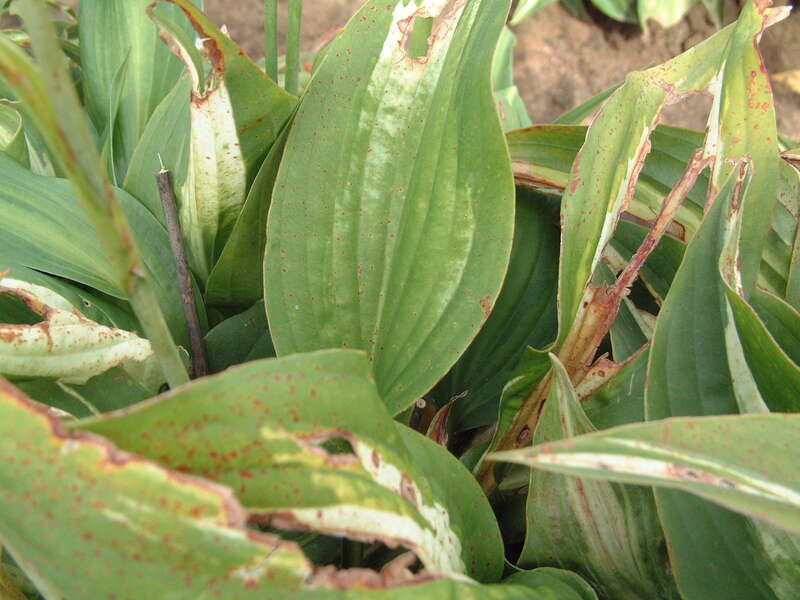 Understanding the vital importance of plant health, we remain vigilant in preventing problems in our fields. Before a crop is planted in the field, we make sure our planting stock is clean and disease-free. We then diversify our plantings so that disease prone items are never planted in the same place twice. All of the equipment used to plant and harvest our hosta stock blocks is sanitized between cultivars. We also scout weekly for weeds, insect damage, unusual variations in growth, trueness to type, and overall plant health. Prevention is key when it comes to pest and disease management in our greenhouses. We do weekly scouting for any pest, disease, or nutritional issues and do preventative spraying in regular intervals to prevent the onset of disease. Our goal is to catch problems at the earliest stage possible and to target the treatment to the specific crop before it spreads to other plants. When treatment is needed, we use beneficial insects or reduced-risk pesticides which target specific pests rather than using broad spectrum chemicals. We have not used neonicotinoid containing products on our production crops since 2014. 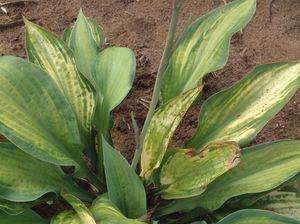 MYTH - Plants infected with a virus may recover. FACT - Viruses do not just disappear, nor does a plant "fight off" an infection. Walters Gardens has been Neonicotinoid free since 2014. We pride ourselves on being environmentally conscious and keeping the “green” in green industry. Here are a few takeaways we have for going Neonic free and exercising best plant health practices.